National Doughnut Day: Calm Down People, It’s Just Fried Dough! 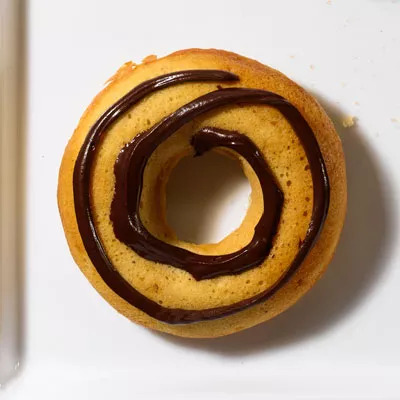 We're not purists here at Health--in other words, we think if healthy eating is your daily habit, an occasional treat, such as a fried circle of dough, is just fine. But we'd like to point out that these hybrids seem to be just a new chapter in the same old super-size story--blowing up a treat to a calorie- and fat-laden monster although the original was perfectly fine without meddling, thank you. 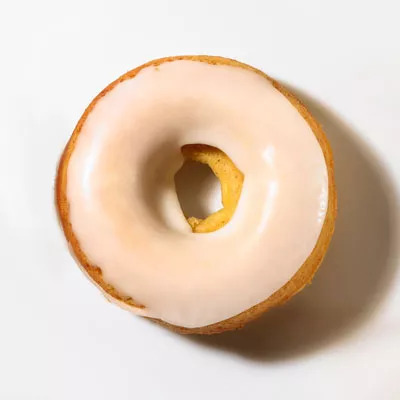 Some New Yorkers have been getting on line at sunrise to buy the $5 cronuts, available exclusively at Dominique Ansel Bakery. They've become so popular that there's even a black market for them. If that sounds like too much work for a pasty, it's not just Krispy Kreme that's handing out freebies today (on the street and in stores). You can also get a free doughnut at LaMar's and at Dunkin' Donuts, if you purchase a hot drink. To get a free doughnut at Tim Hortons, you can print out this coupon. 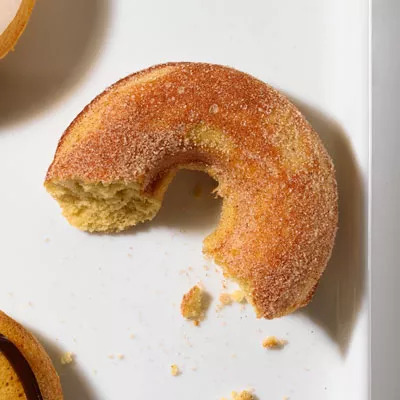 Want to opt for a healthier doughnut? Try these homemade, guilt-free versions, which are baked instead of fried. Directions: Melt 4 ounces (1 cup) bittersweet chocolate in microwave until smooth. 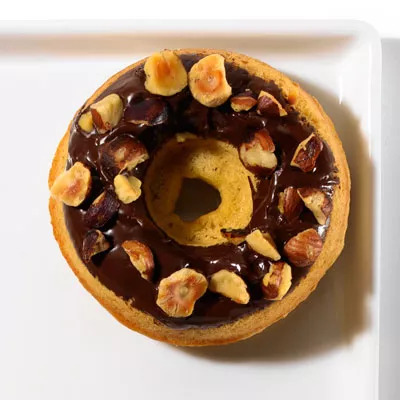 Fill a small squeeze bottle or zip-top plastic bag (snip a tiny hole in one corner of bag) with melted chocolate; pipe chocolate onto tops of doughnuts. Chill doughnuts until chocolate sets (about 10 minutes). Directions: Combine 2 tablespoons fresh lemon juice and 1 1/2 cups powdered sugar, stirring well with a whisk. Dip one side of the cooled doughnuts into glaze; let cool on a rack, glazed side up. Directions: Combine 1/4 cup ground cinnamon and 1/4 cup sugar. While still warm, coat doughnuts in sugar; let cool on rack, sugar-coated side up. Healthy Doughnuts Made at Home!